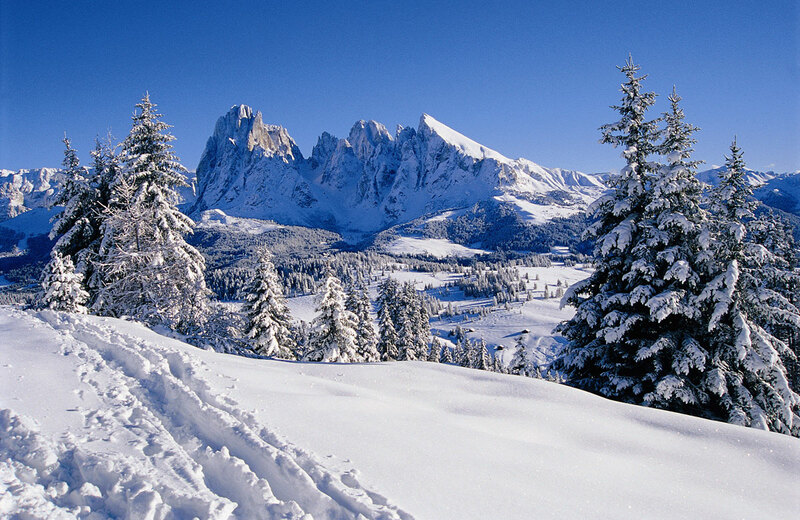 In winter, Val Gardena provides a wonderful snow-covered landscape, which invites you to enjoy the most pleasurable excursions. The extensive sport and leisure offers will excite the sport fanatics as well as the lazybones among you. 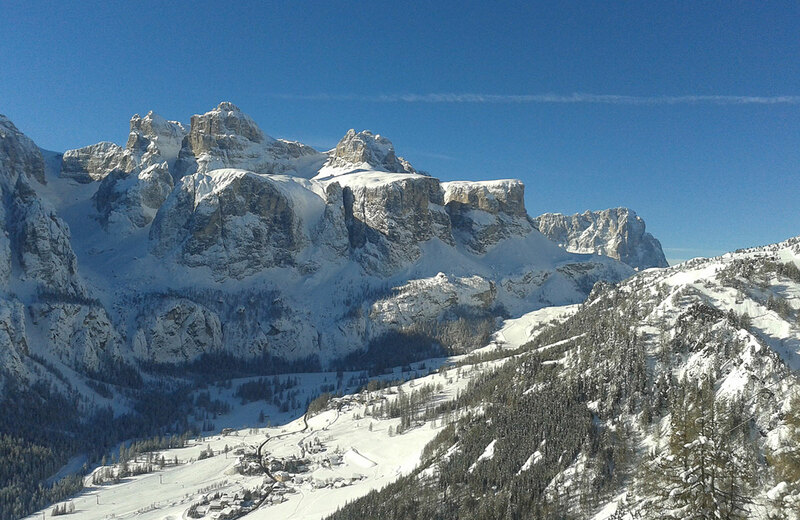 Val Gardena is known for its ski area, which belongs to the world’s largest ski resort Dolomiti Superski, with over 1200 km of slopes. 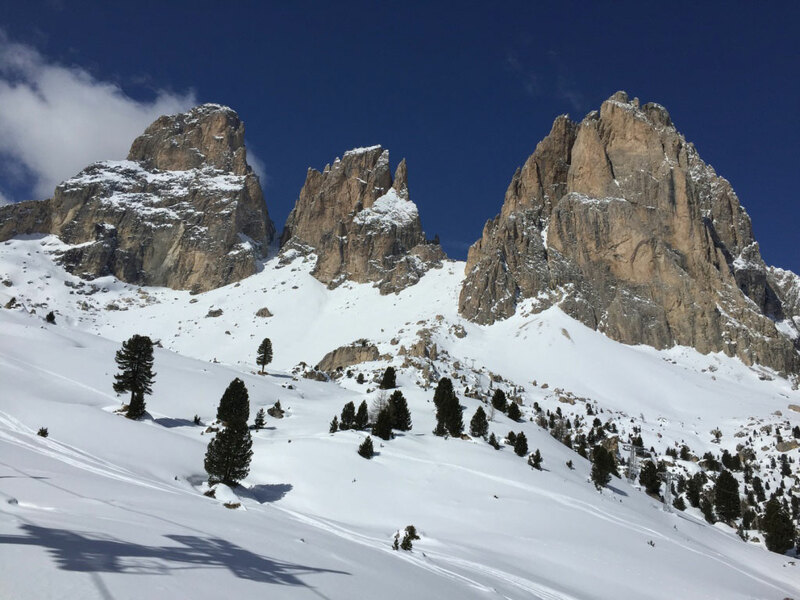 Throughout the winter you can enjoy the best skiing conditions and perfect prepared slopes, so that you will experience an unforgettable ski adventure. 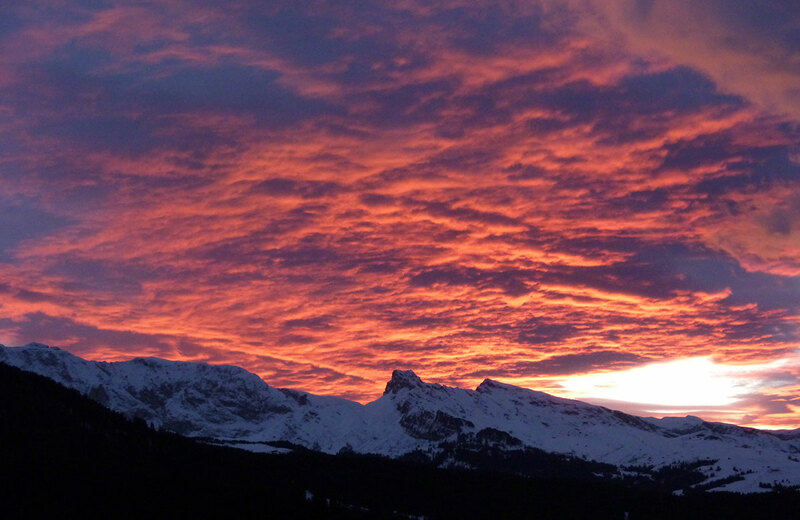 The Arpa Chalet is the ideal starting point for your sport activities. 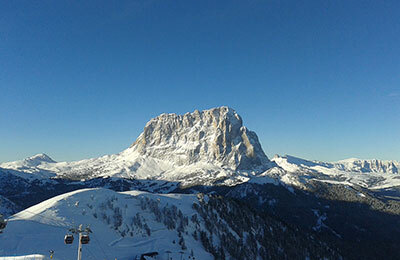 The immediate proximity to the ascent facilities allows you to get directly into the world famous Sellaronda. 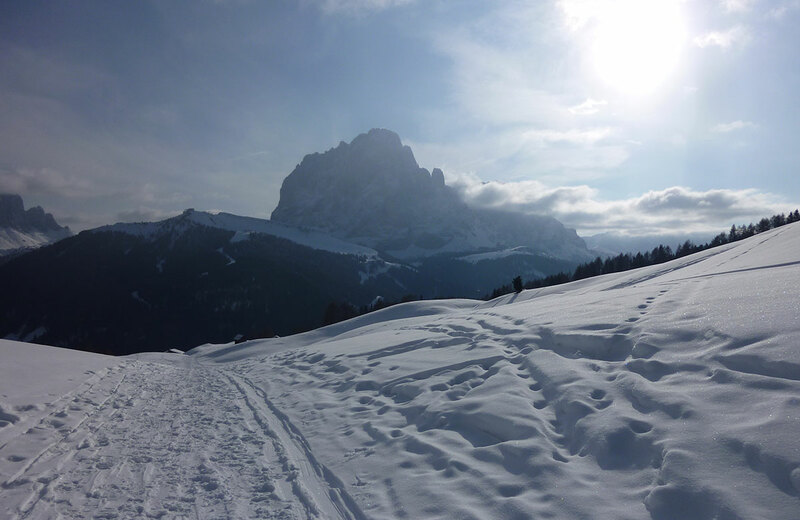 Moreover, at Monte Pana you can also have fun in the largest cross-country skiing center of Val Gardena, at 1600 m. The more than 30 kilometers of perfectly groomed cross-country trails with 3 difficulty-levels, will certainly enthusiast the champions and amateurs among you. The regularly bus connections to Saltria–Alpe di Siusi, invites to small trips on the highest plateau of Europe. Enjoy the winter landscape of Val Gardena also while ski touring, snowshoeing, on the sledge or on a comfortable horse sleigh ride. 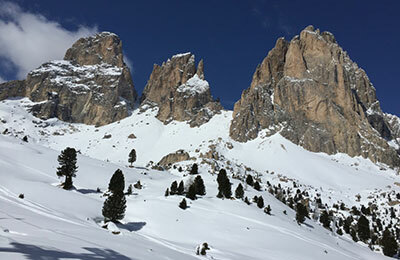 Spend your winter holidays in the Arpa Chalet and experience a unique feeling in the snow-covered S. Cristina, in the midst of the Dolomites.